When looking for a hot tub people often forget a few important factors , Insulation in the hot tub is so important, depending on the insulation used will depend on how much money you could save or lose purely down to the running costs. 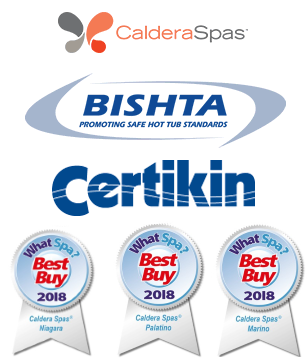 The insulation that is used in our hot tubs is exclusive to Caldera Spas , its 4 x density of foam that is used in most other hot tubs , heat escapes with foam so basically its just like having the heating on but leaving the door wide open so to speak, money , heat and electricity is just being wasted, if its really poorly insulated it will just dampen and moist the cabinet , The insulation used in our hot tubs is called Fiborcor unlike foam it captures and locks in the heat so this will help keep those running cost low it also preserves so wont weaken the cabinet, which again will last you much longer than a foam insulated hot tub. I would always advice you ask what insulation is used when considering buying a hot tub.